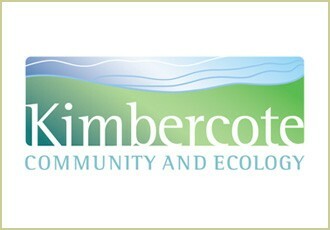 In Spring 2009 Someone began consulting with Kimbercote to rejuvenate the organization's brand. Connecting with, encouraging and including Kimbercote's far-flung membership through the creative process, was key to the success of the new logo for this expanding 50-year old organization. For the story behind the process, check out our Case Study.